At the time when Pakistan was still reeling from last year’s floods, we are once again battling monsoon rains that have affected 5 million people in the province of south Punjab, Baluchistan and Sindh. After waiting weeks for a green light from the Pakistani government, aid agencies are scrambling to distribute emergency aid to villagers trapped by rising wat ers that have swamped towns, destroyed homes and destroyed farmland. 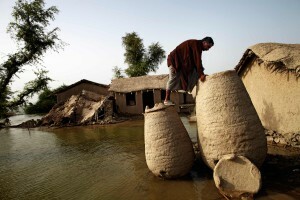 According to a UN report, At least a million homes have been destroyed or damaged and 17,000 sq km of land flooded since late August. 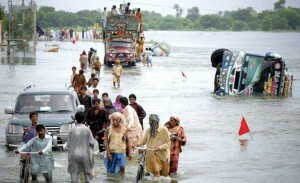 These floods present a fresh challenge to the government, already struggling to manage the countr y’s perilous shaky finances, militant violence and political upheaval. It is widely feared that stagnant water and the rotting corpses of drowned farm animals would cause spread of disease in the affected areas. Mercy Worldwide main concern is to prevent the spread of diseases like acute respiratory disease, diarrhoea, dysentery, malaria for which Mercy Worldwide have already dispatch 3 Medical Health Units to Districts DG Khan and Rajanpur with collaboration of SACH Foundation carrying all the desired medicine, high energy food items and doctors and volunteer para-medics. The convoy has covered the DG Khan district and now on its way to Rajanpur. So far thousands of people have been benefited from these relief activities. 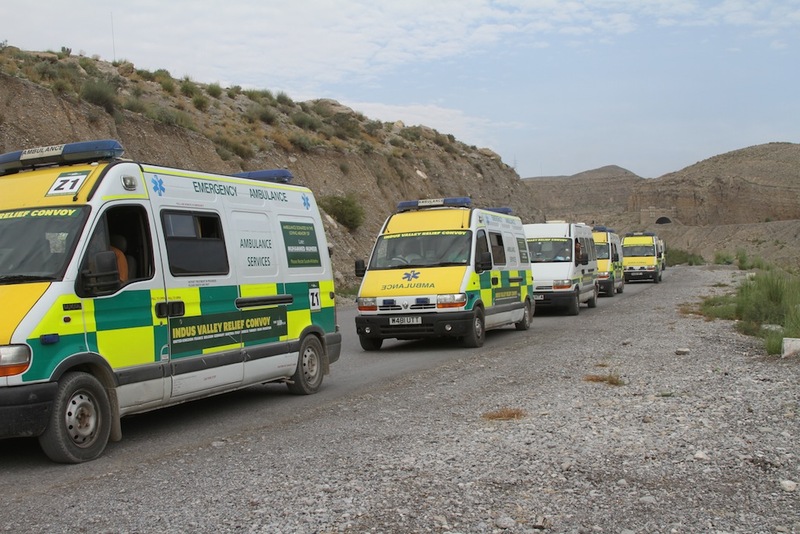 Again working in Partnership with Sach Foundation a further 4 x Medical Health Units carrying all the desired medicine, high e nergy food items and doctors and volunteer paramedics will leave Islamabad on Tuesday 25th September for Baluchistan’s flood hit areas. 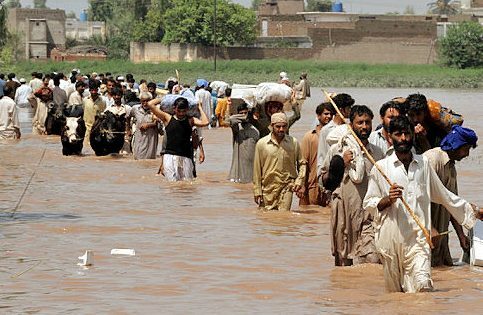 On 25th September, 2 x Medical Health Units carrying all the desired medicine, hig h energy food items and doctors and volunteer paramedics will leave Jhelum on Tuesday 25th September for Sindh’s flood hit areas.